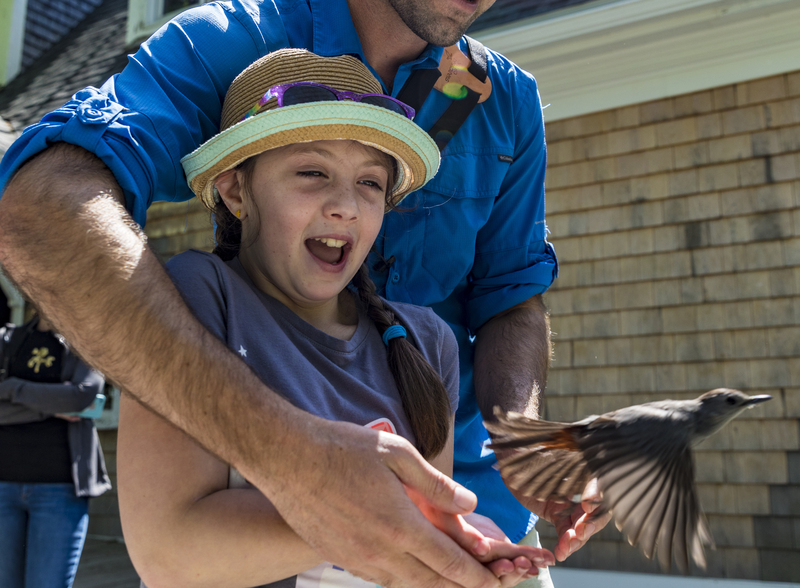 As Lead Instructor of Landbird Conservation, Evan contributes to Manomet’s educational output and ornithological research goals. Evan began his environmental education career in High School as a counselor for Mass Audubon summer camps. At Earlham College, he led tours of the campus natural history museum and studied reptiles and birds. Evan came to Manomet in 2008 and has worked off-and-on as a scientist and educator with the organization ever since. He completed an M.S. thesis on Wood Thrushes at UMass Amherst in 2014. Whether it was catching frogs and salamanders where he grew up in Kingston, Massachusetts, or wandering through the woods as a boy scout, Evan has always been most comfortable outside. 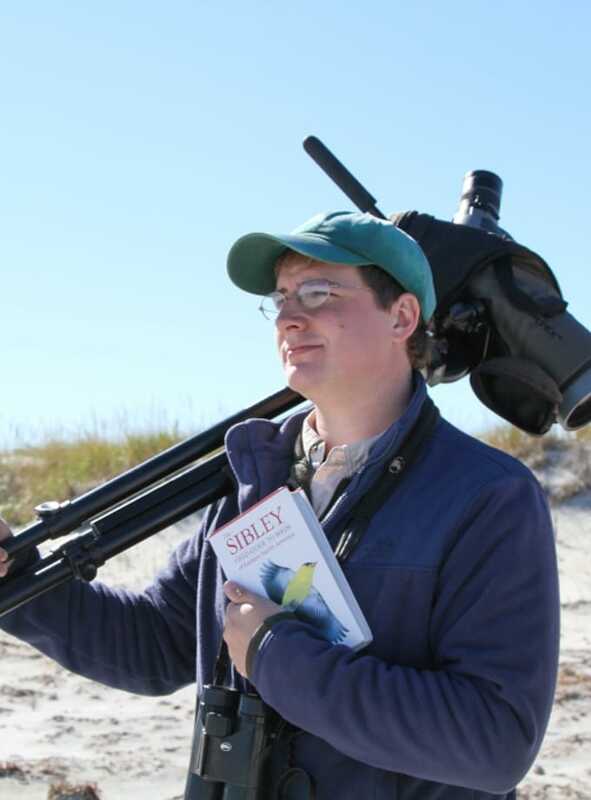 When he isn’t birding or fishing, he enjoys painting, playing drums, and daydreaming about the Everglades (his favorite National Park). 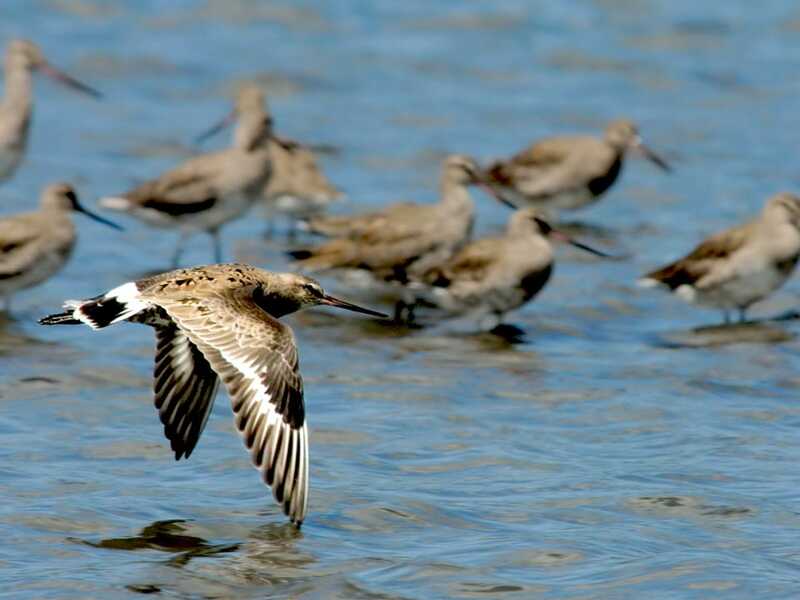 Manomet is an organization that places a heavy emphasis on relevant ornithological research and education. I love being able to play an active role in the science, while also delivering the lessons we’ve learned to the public. 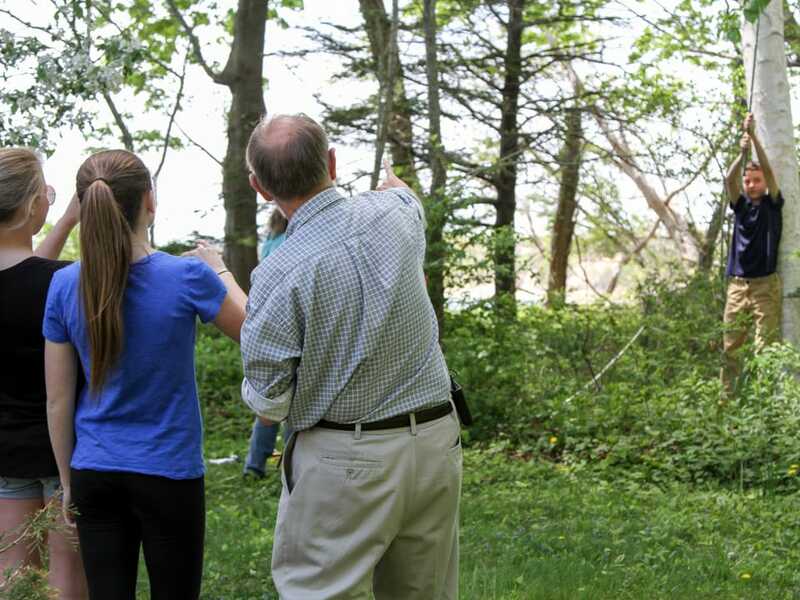 Everyone at the organization plays a role in facilitating a connection to nature, and I consider myself incredibly fortunate in that I get to see the connection firsthand, whether it’s at a bird banding demonstration, a nature walk, or a lecture on bird identification.